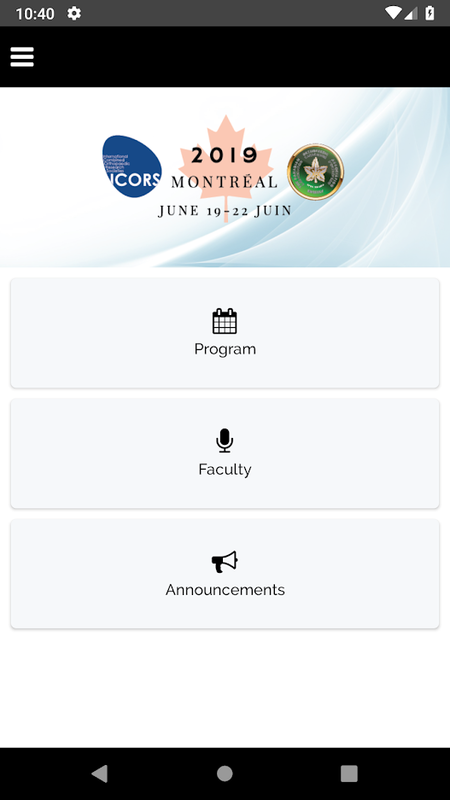 The official mobile App of the Canadian Orthopaedic Association. 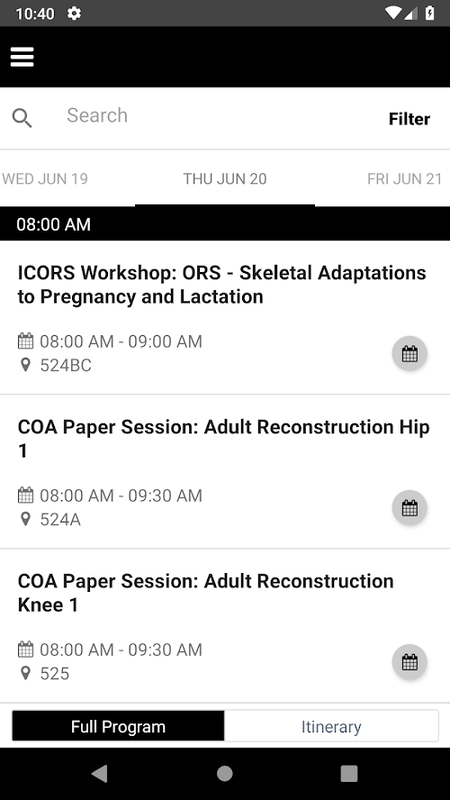 Find program and session evaluation forms for COA Annual Meetings and affiliate events, access your CME certificate of attendance, the COA job board, pay your membership dues, update your profile and stay up to date on the most current news and announcements. 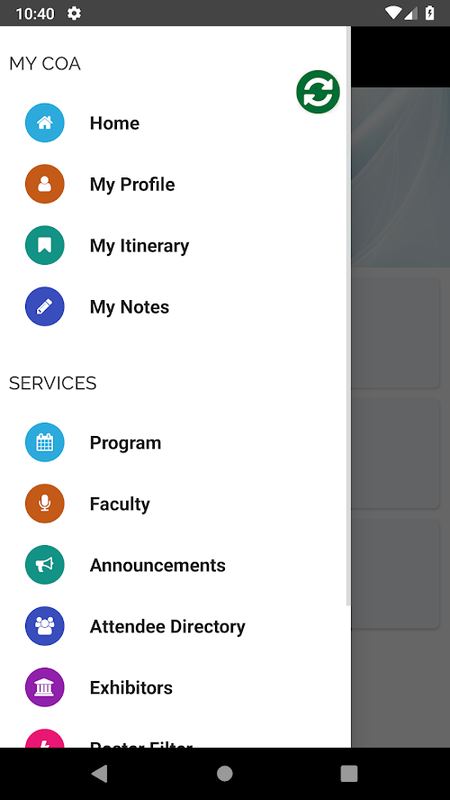 The COA mobile App gives you the best access to your membership services.